Mobberly Baptist Church welcomes the PowerTeam! Join us for 2 nights in Marshall and 3 nights and a matinee in Longview. 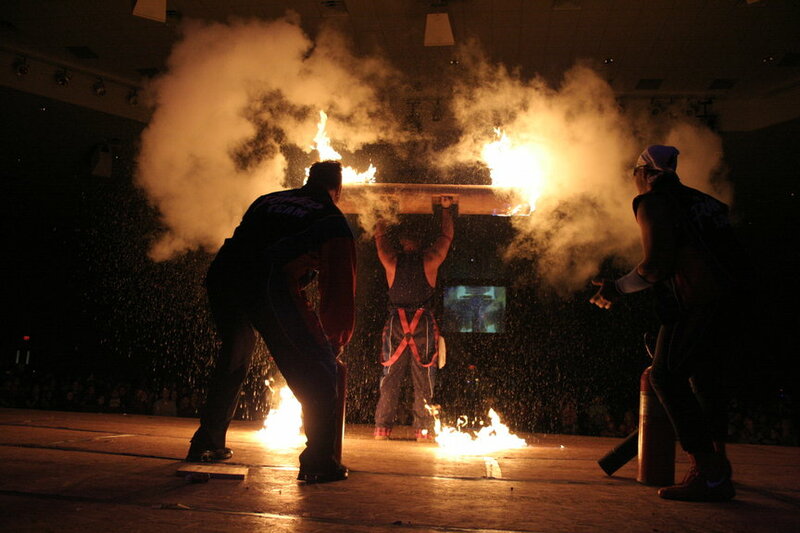 See amazing feats of strength, and hear powerful testimonies. Thursday, May 2 – Saturday, May 4 at 6 p.m.
And Sunday, May 5 at 4 p.m.